Do you want to get build your own job search website, agile and secure? Here, is the step by step procedure on how you can create, manage, and maintain a job listing website on your own. Without writing a line of code. Plus you’ll also find the important features you should look into and the money making tactics to earn from your job listing site. At present, you have hundreds (if not thousands) of website building tools available, the question is about choosing the best platform to develop your job listing website. 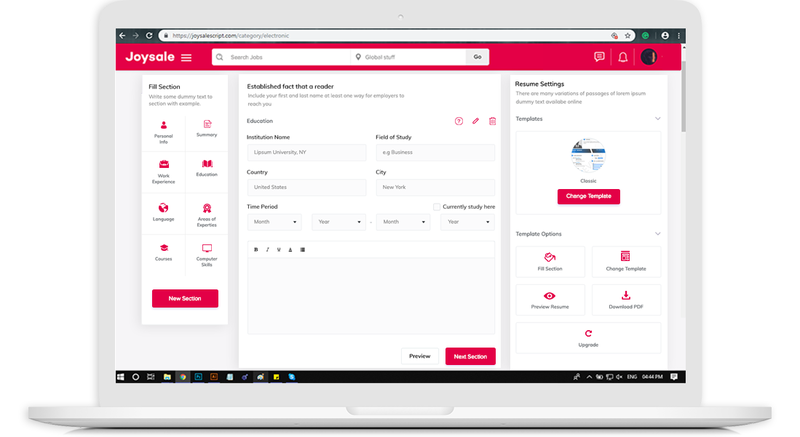 Letgo clone has all the features that you may need to create a full-fledged job listing website. Have a look at the benefits of using Letgo clone. 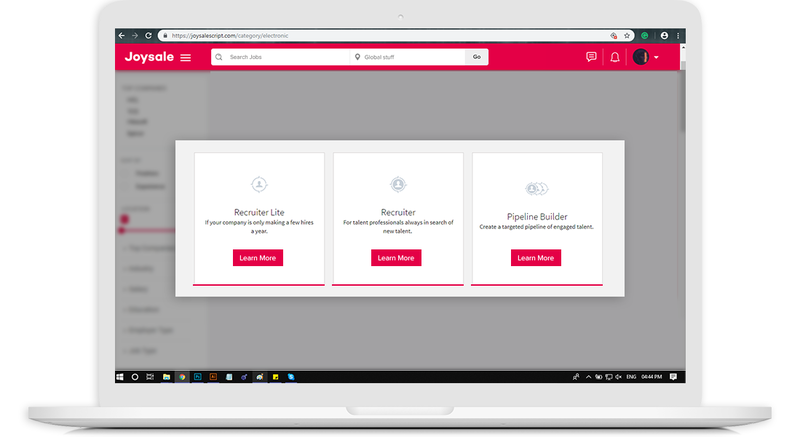 Letgo clones are one of the most popular ads listing portal with already built-in features and an extra perk of using it to build a job board website is that even mobile apps for Android and iOS platforms are available ready to launch. 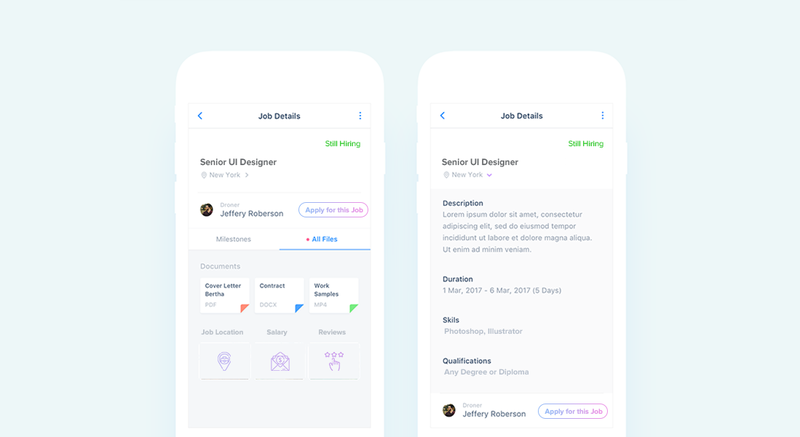 If not jobs classifieds script, you should try hiring a professional native app development company to create your website, with the easy to use and SAAS solution. The last step was a decision-making process where both of us including you and I can decide which platform to go with. It can be a development from scratch or using open source scripts or anything. But after finalizing your platform comes the implementation process where you and I are actually going to put in place the further dues for our job board website. As mentioned it is easy and affordable to get started with jobs classifieds script. For this article, I’ll go with the AppKodes Letgo clone that is a great solution for creating job board websites. Be assured, the Letgo clone you’re going to invest on is provided by an established company. I swear, it will save your business and bank balance. The process of purchasing a letgo clone or any other jobs classifieds script is short and sweet. Choose the option “pricing plan” (or “go for custom pricing” in case of a well-known service provider). 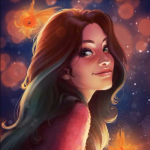 When purchased you’ll be connected with the developer’s team or support team for further customization and so. Once you’ve purchased the script, you’ll have a running job board with some doll data. For that, we will learn about how to personalize and work on its branding. When it comes to a website and app’s branding, the first thing you would want to do is add a personal touch to your business. To replace the default logo and place your business logo, you can either upload your logo image or set the text to be displayed as the title of the website or ask your support assistant to do so. Letgo clones are pre-designed. However, at basic, every clone comes with the options for customization where you can customize your app and make it look the way you want. The jobs classifieds script or Letgo clone has a homepage that is full of elements. So if you want to change a particular element, you can do that too. You can create as many pages as you want but how will the users reach them? For that, you will have to provide your visitors with a well-organized menu, so that they can navigate to their desired pages. Menus are important because they are the primary means of navigation within a website or app. Make sure you put all the important links to the menu. Not just that, also verify that the menu items are classified as main menu and subcategories, depending on their relation and priority. Creating menus with jobs classifieds script is simple. 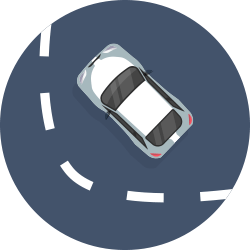 Click here to view the demo video on how you can use and manage the menus. How can you add jobs using the admin panel? 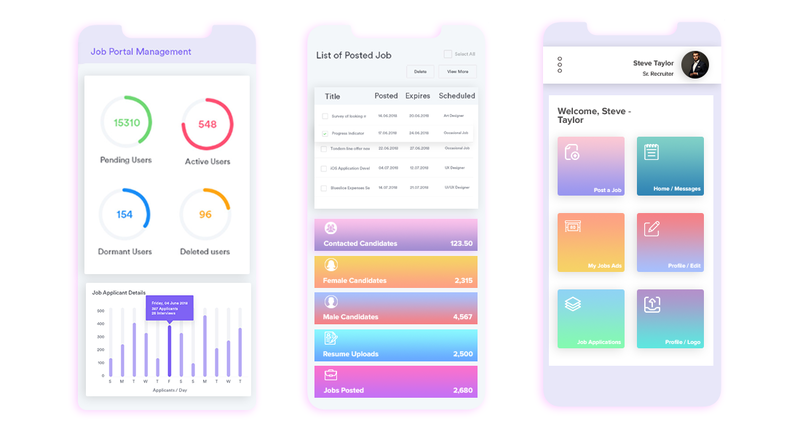 Creating job categories for your job search website – Job categories are very important since they help keep your app organized. Categories are important for the filtered search so that the job seekers can navigate to the category of their choice without wasting time on the jobs irrelevant to them. Listing jobs in your career portal – Once the categories are ready, you can add jobs under each of the categories and subcategories. The jobs too can be added from the jobs classifieds script dashboard where you can log in and click on “Add new job”. Here you can fill all the fields and click preview and publish. Done. How can employers or company submit their jobs on your job listing website in 3 steps? Register – The first step is registration, where the users will provide their basic identification details. Where company or HR of a company or any potential resource finder can register using GST number, company name, logo, address, at least two valid contact numbers, registered email ID, address and ID proof for securing fake profiles. 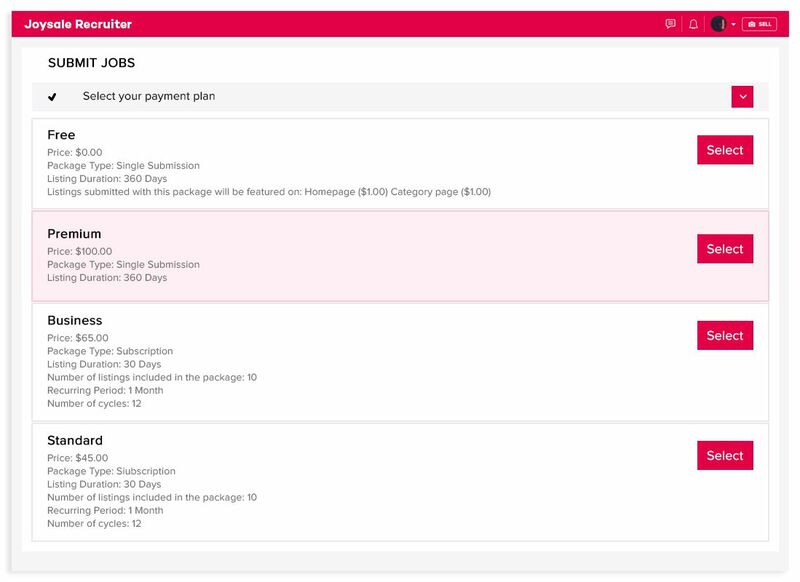 Choose a payment package – Next, the price and free packages and their related type of job seekers curations, where they can choose according to their resource requirements. 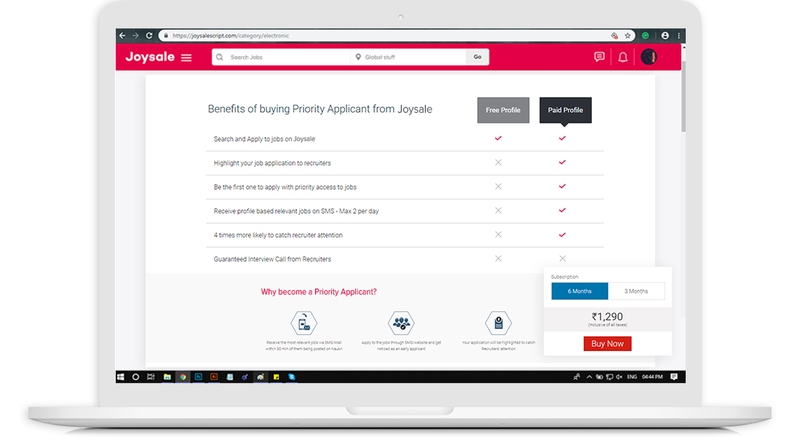 Fill up the form – Once the pay package is selected and they complete the payment procedure, the user will be allowed to post their jobs hassle-free. How can an employee or job seeker apply for a job listed in his profile? Register – Job seekers can register using their phone number, name and valid email address. Search – Search and apply for jobs using clicks after thorough consideration of the jobs listed. Update profile – Here the registered candidates after verification should update their profile heading, their experience level, years of experience, current CTC, present location, employer details, resume headlines, preferred jobs, preferred location. Expected CTC, a professional photo (can be optional), links to social networks like LinkedIn and Xing. How can an employee identify if calls or offer from your job board site is genuine or fake? Every candidate will be given access to go through the company details and know if the employer is a genuine and certified contact from you. Each company will be given a rating system where curated questions which can be based on anything from working environment to salary will be sent to a candidate who went for the interview, and another set of questions for the candidates employed. Now, these answers will be checked. And a few more questions will again be sent to the employer for clarification if any. Finally, the app will produce a rating and will also give the employees of the company to rate the company. When a new candidate knows wants to know about a company he can check the reviews and ratings by only potential & reliable people from the organization. So, if any organization is encountered with reports the app will also monitor it and will spam the employer after notice. Thus every candidate can verify their offer if it is genuine or fake. This is really the easiest way through which you can make money using your career portal. When you have a career portal with more visitors, you can display the ads on various section of your website and charge for it. The companies who want to be advertised on your portal can do so by paying for it. There is a better option. You can subscribe to Google Adsense, which is a smart advertising service from Google through which you can generate more income. Jobs Directory is basically a directory portal that displays jobs posting. Any professional Job board site will always work for both, the job seekers as well as the employers looking for candidates. 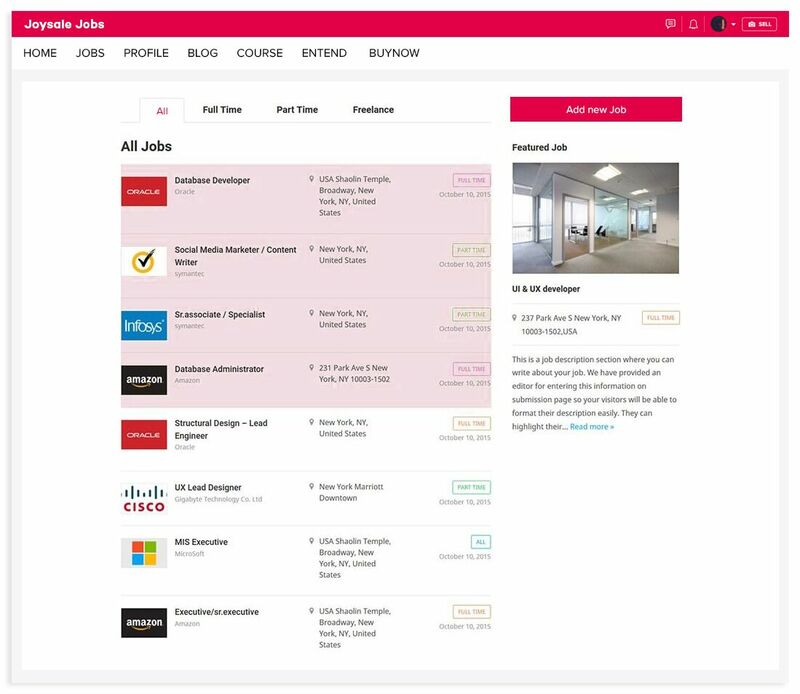 The premium feature is one of the most desired features of any Job board because it enables employers to post jobs and advertise their vacancy on the basis of better reach. The potential job seekers interested in the jobs are only curated for employers based on their choice. Hence only valid and qualified parties meet here. No one else. This feature is also known as a Priority Applicant. 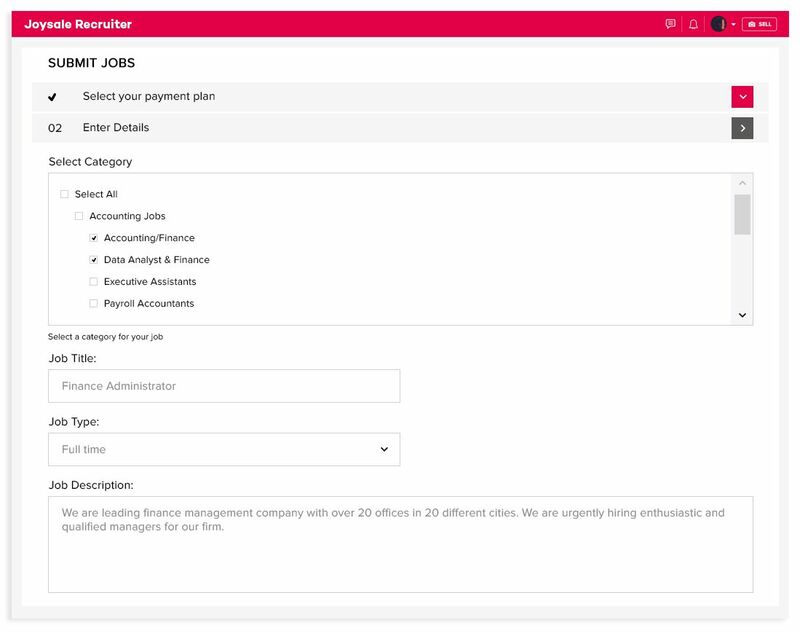 This feature will increase the job seekers chance of getting a call or job offer prior to anyone else from a reputed firm. You can ask your job seekers to pay a few dollars to become a priority applicant and reach the right firm with no pressure. Ask your job seekers to switch for a premium profile where they get better recruiter connection and recruiter profile for a few bucks. Provide webinars and host courses for the competitive edge for better reach and tap more audience. Nothing can be more fun than outsourcing resumes for your candidates. This can be quite an interesting way to monetize your career portal. These are the models which many popular job portals like AngelList and Glassdoor are using. With the simple steps on how you can create a white-collar job board websites. Such websites let you earn online. Like you would do with any new business venture, you need proper research and some guidelines to avoid mistakes to have a smooth functioning business. 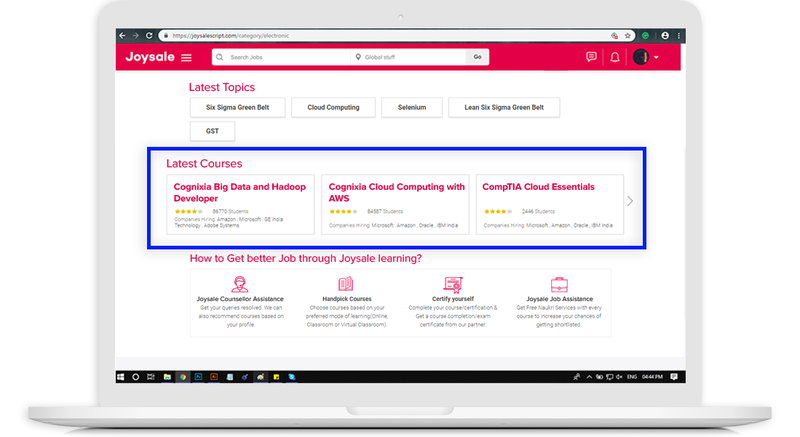 Now that you know the steps to set up a jobs website on your own, you can just grab a job board clone that has all the desired features and gets your new online job board website ignited right away! A conversion optimized jobs classifieds script to create a clean, modern looking job board website, effortlessly. Whatever platform you choose make sure your jobs app is logically built that keeps your business needs in the center. The navigation, the pages, and the processes should be designed to facilitate the employers to find the relevant candidates and vice versa. Hope you enjoyed the blog. If you’re with the idea of creating a job portal, why not contact our support team? Alright. Now hit the stars and upvote the blog to motivate me to write more like these. Thank you for reading.